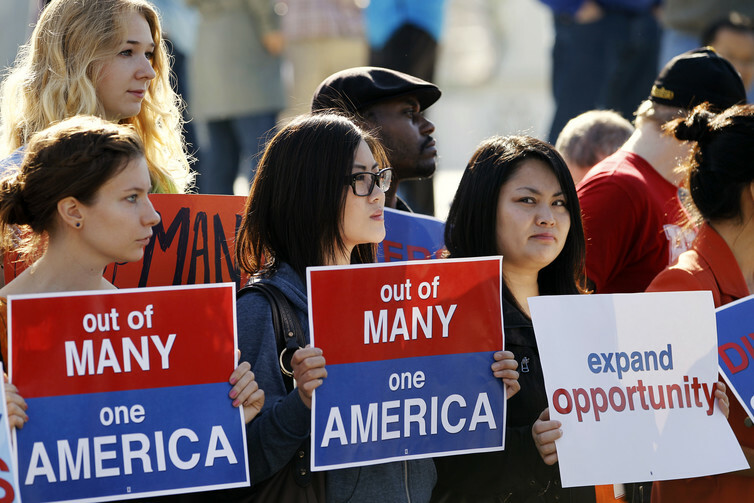 On Thursday, June 23, the U.S. Supreme Court upheld the constitutionality of a race-conscious post-secondary admissions policy at the University of Texas at Austin. Justice Anthony Kennedy, considered to be the swing vote, joined Justices Ruth Bader Ginsburg, Stephen Breyer and Sonia Sotomayor, in a 4-3 decision that affirmed the constitutionality of the race-conscious policy and the university’s compelling interest in the educational benefits of a diverse student body. At the same time, the decision addressed the need for institutions to continue to assess whether so-called race-neutral alternatives are available and workable, and suffice for achieving the university’s goals. A large body of evidence shows so-called race-neutral admissions policies are not as effective for attaining racial diversity on campus. They could even exacerbate existing racial inequities. 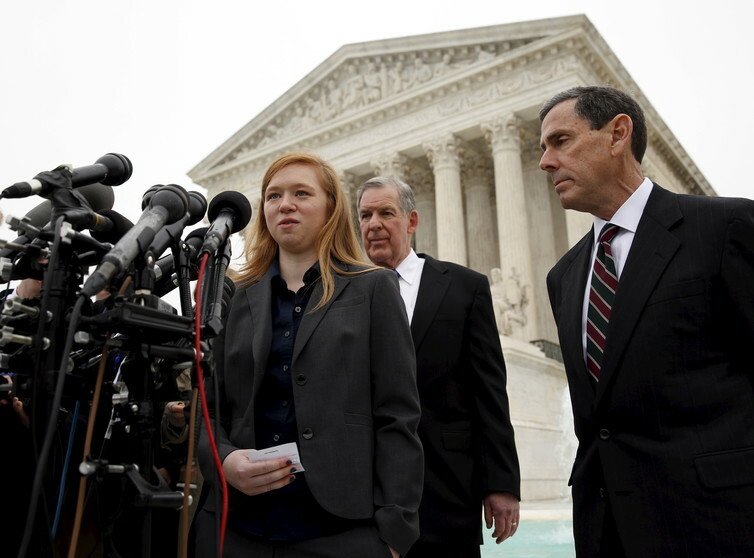 In 2008, Abigail Fisher, a white woman, applied to the University of Texas at Austin (UT Austin) and was denied admission. She then sued the university on the grounds that the university’s admissions policy, which considered race as one of many other factors, violated the equal protection clause of the Fourteenth Amendment. A lower court ruled in favor of UT Austin. In 2012, the case came up before the Supreme Court. In 2013, the Supreme Court sent the case back to the lower court to conduct a more rigorous assessment of whether UT Austin needed to consider race at all in admissions in order to have more diversity. The Supreme Court was concerned that the lower court had relied primarily on the university’s judgment, without conducting an independent review of whether the institution had sufficiently considered race-neutral approaches. After having been decided again in UT Austin’s favor by the lower court, and appealed again by Fisher, the court affirmed the lower court’s ruling that UT Austin justified its consideration of race and its policy was constitutional. Universities and colleges have turned to a number of approaches that, under the legal definition, can be considered race-neutral. In law, these efforts are called race-neutral because they do not explicitly consider race in admissions. Such strategies are meant to encourage more underrepresented students of color to enroll in college. These include outreach and recruitment efforts, such as visits to high schools that enroll high percentages of students of color and those with low socioeconomic backgrounds. They can also include placing greater weight on a student’s socioeconomic status, instead of their race, in the admissions process. Or, as was the case in Texas, “percent plans” that guarantee admissions to students who graduate within a specified percentage of their high school class. And what’s the evidence on such race-neutral efforts? One of my prior studies found that bans on race-conscious admissions led to substantial declines in racial diversity across a number of important graduate fields of study, such as engineering, the natural sciences and the social sciences, and schools of medicine. In the field of engineering alone, student of color enrollment declined by 26 percent. This happened at public institutions across California, Florida, Texas and Washington. At public medical schools in six states that banned race-conscious admissions, it dropped by 17 percent. It was so even when post-secondary institutions in states with bans pursued race-neutral alternatives. Racial diversity is important. But it declines with race-conscious admissions. Others have documented similar results in undergraduate enrollment following bans in race-conscious admissions. Research has documented declines in African-American and Latino enrollment at the most selective undergraduate schools, in the fields of law, and business following such bans. In a study of the impact in California, Florida, Texas and Washington state, bans at the most selective institutions (top 50 universities listed in the 1995 US News & World Report college rankings) led to a 1.74 percentage point decline in African-American enrollment, roughly a 2.03 percentage point decline in Latino enrollment, and a decrease in Native American enrollment of roughly .47 percentage points. Because of the small percentage of students at these institutions who are African-American (5.79 percent), Latino (7.38 percent) and Native American (.51 percent), these changes in enrollment are very large in relative terms. What do we know about race-neutral policies? In a study that I conducted with a colleague at the University of Michigan, where race-conscious admissions is banned, we asked administrators about the viability of expanded outreach to high schools as a strategy to encourage more students of color to apply. We found that administrators were concerned about the effectiveness of these alternatives. They noted that even if more students of color apply, it did not mean they would be admitted or able to enroll without targeted financial aid. 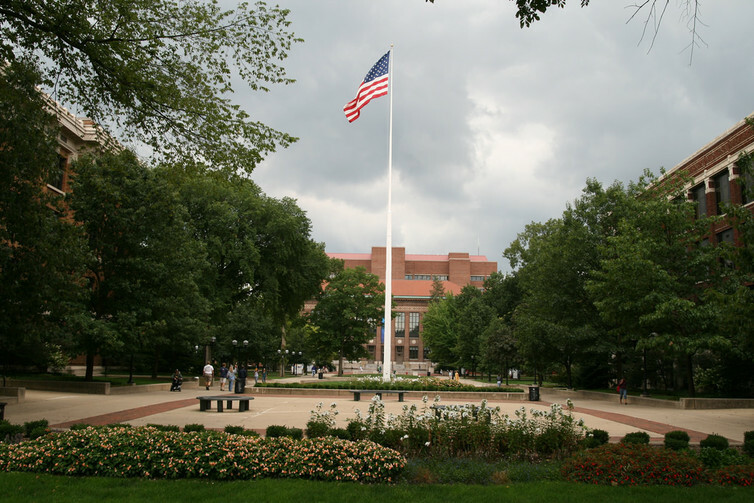 University of Michigan has banned race-conscious admission policies. Other studies show that race-neutral policies to achieve racial diversity have not worked. In Fisher II, for which I served as a counsel of record, over 800 social scientists gathered evidence for a friend of the court brief. For example, evidence from Texas, California and Florida shows that percent plans have not proven to be reliable alternatives. And class-based approaches, such as replacing the consideration of race with socioeconomic background in admissions, are not an effective path toward racial diversity. 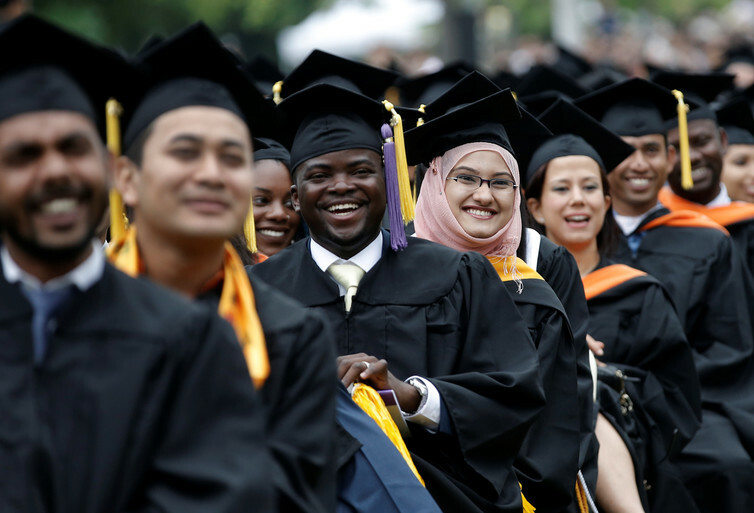 In fact, the most rigorous studies show that it is the combination of both class and race in admissions that generates the most robust student body diversity. For these reasons, arguments that seek to replace the consideration of race with socioeconomic class merely fabricate a false choice. Over the last two decades California has tried to bring racial diversity through race-neutral approaches. These include extensive outreach and support programs with very high investment of financial resources. However, at UC Berkeley and UCLA, the proportion of California resident African-American students offered admission in 2011 was still 46 percent lower than 1995, the year before Proposition 209, the ban on race-conscious admissions in that state, was in place. Race-neutral approaches can also have consequences for supporting inclusive campus environments for all students. The negative consequences can extend beyond the decline in the number of students of color who are admitted and undermine other efforts that are needed to improve racial climate on college campuses. In a study that I conducted with a colleague, we found that laws like Proposal 2 – which banned race-conscious admissions in Michigan in 2006 – limited the actions administrators could take to address existing racism. Race-neutral approaches can hurt diversity efforts. Administrators discussed how after the law, they felt they had to make their efforts around racial diversity less visible and felt less empowered to advocate for racial diversity. They were concerned that the law contributed to negative perceptions about the university’s commitment to racial diversity, which could discourage students of color to apply. In contrast, other research has shown that diversity efforts needed to be visible. It also found that higher education professionals needed to feel empowered to do the work that is necessary to support students of color. Efforts to enact so called race-neutral approaches can also lead to what scholars have termed color-mute language or actions undertaken in a colorblind framework. Such an approach also has negative implications for racial equity on campus. Scholar Mika Pollock has studied this phenomenon extensively in the K-12 context. She shows that actively deleting race from conversations can increase the role race plays in creating inequities. Color-mute language keeps us from discussing ways in which opportunities are not racially equal. They allow racial biases to go unchecked. Another recent major study documents similar risks of a race-neutral approach in higher education. Over 60 interviews of professors at 10 highly ranked doctoral programs revealed that when faculty and decision-makers undertake ostensible race-neutral approaches in admissions – despite good intentions to increase diversity – it silences discussions around actions that can systematically exclude underrepresented students of color, such as assessment tests. This evidence shows that diversity efforts under the mantle of race-neutral strategies can actively perpetuate the very racial inequities that educators want to address and dismantle. All of this means that as institutions chart their next steps and responses to Fisher II, it will be important to maintain an active focus on race, such as understanding how admissions decisions can account for the ongoing racial inequities in K-12 schooling. It will be important for administrators to develop a more complex understanding of how race and class intersect so both factors can be meaningfully considered in admissions. Faculty and administrators should also be supported to help counter racial biases that can play out in programmatic decisions for the university. In following the court’s ruling in Fisher II, post-secondary institutions will need to become more active and nuanced in how they address race and racial inequality in their policies and practices, and they will be able to turn to a large body of evidence to guide their efforts.